Best party pic ever. 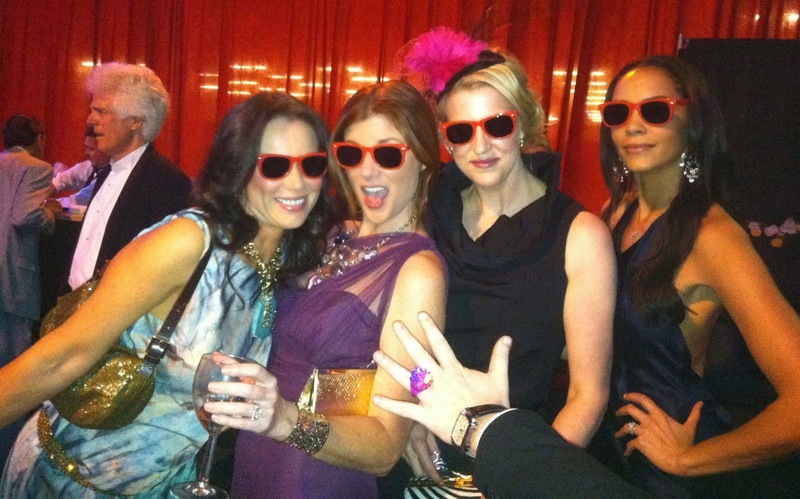 Flashback to DIFFA 2012 with my posse. Who says 20-somethings have all the fun.